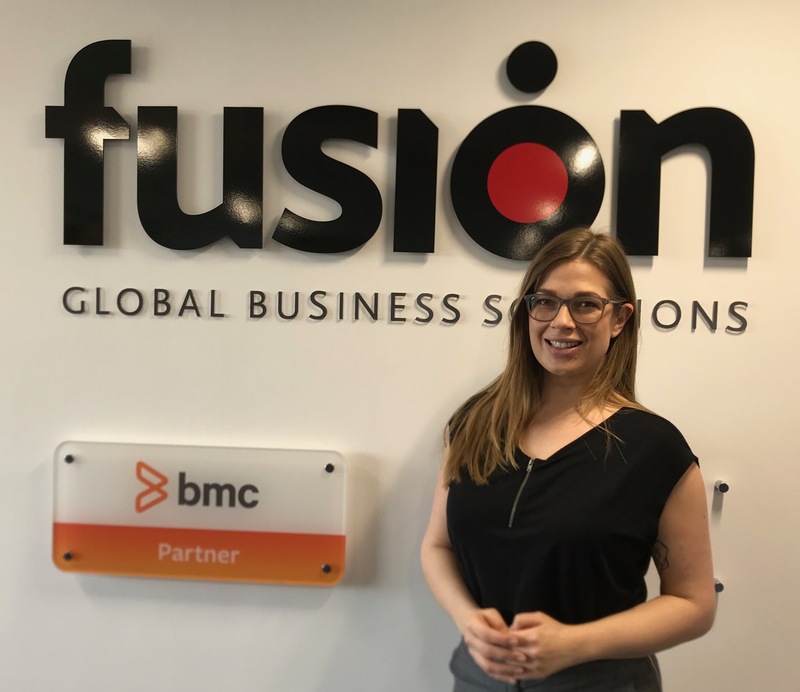 Fusion Global Business Solutions is pleased to announce the growth of its UK Sales team with the recent appointment of Laura Krohn as Account Manager for Digital Services. Laura joins Fusion with over 7 years’ experience in IT Support and Sales. Having originally joined the technical team at IBM, Laura moved to Dell as their IT Sales Representative. She later joined BMC Software as a Business Development Representative, before moving to ServiceNow where she worked as a Commercial Account Representative.